From the impact of technology on jobs, to overcoming talent shortages, managing millennials, and achieving gender parity, our research and insight help organizations and individuals prepare for the future of work and the future for workers. We believe in duality of purpose and have done so for more than 70 years. To drive better business outcomes we have a responsibility to our shareholders and must be a positive contributor to societal change. As the leading global workforce solutions company, with our diversified geographic footprint and business mix, we provided skilled talent to hundreds of thousands of organizations across 80 countries and territories in 2018. 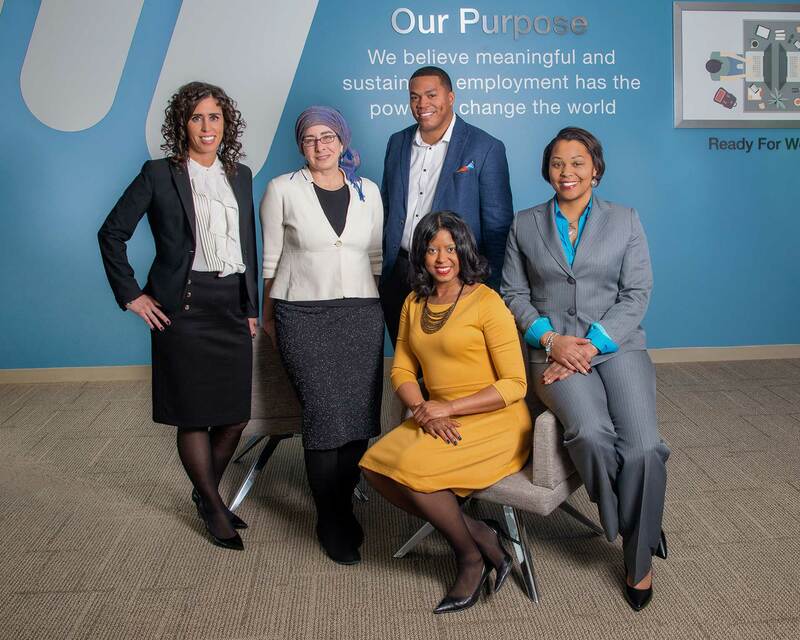 © 2019 ManpowerGroup®. All Rights Reserved.